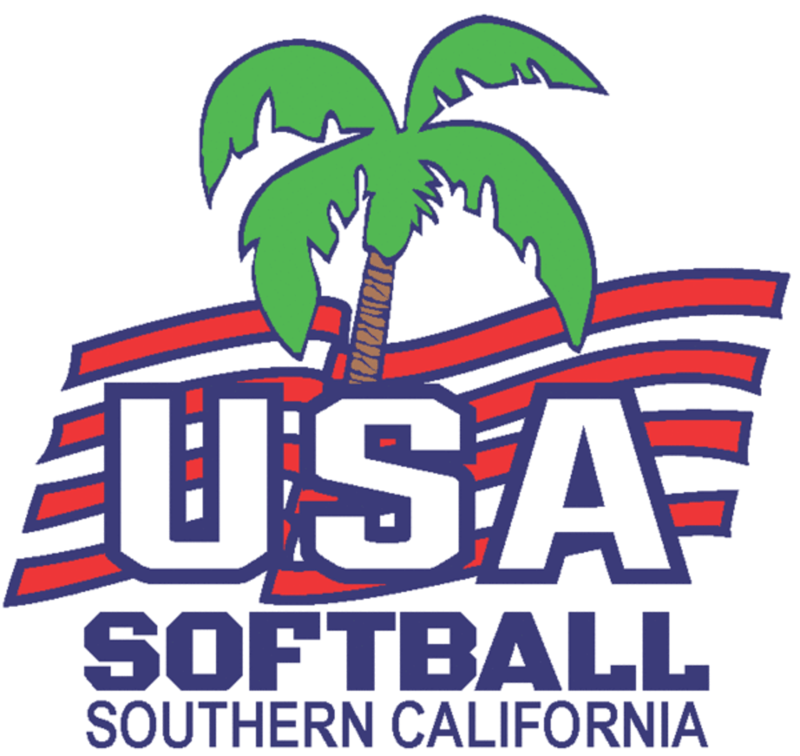 As a USA Softball of Southern California Leagues and Teams member, CGSA follows the USA Softball Concussion Protocol Guidelines. To ensure our parents and players have the resources available regarding Concussion Protocol and Guidelines, CGSA has published this new concussion section to our website. As a parent and/or player, please review this information to familiarize yourselves on how to identify symptoms of a concussion and the return to play (RTP) protocol. All parents should read about concussion law and awareness. Parents will be required to submit the signed Concussion Awareness Acknowledgement to the Registrar/Recorder. Coaches shall remove from practice or game competition any athlete who is suspected of sustaining a concussion or head injury and remain out of practice or play for the rest of the day. Coaches shall not allow an athlete who has been removed from practice or play because of a suspected concussion/brain injury to return to practice or play until the athlete has received written clearance from a licensed health care provider trained in the evaluation and management of brain injury.